March 2, 2017 Hikvision, the world’s leading supplier in innovative video surveillance products and solutions, has launched the all new EasyIP 3.0 product range - employing Hikvision’s remarkable H.265 in-house encoding technology based on the H.265/HEVC standard. The new range brings better storage, better imaging, better analytics, and better usability. 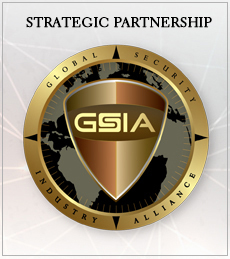 “Hikvision has been creating effective, real-world security solutions for 15 years and counting. Built on smart applications of intelligent products and advanced technology, the EasyIP 3.0 Solution really does make video surveillance simple, practical, and affordable,” said Keen Yao, VP at Hikvision International Business Center. Providing the intelligence behind a new range of cameras and NVRs, the EasyIP 3.0 range delivers superior video performance across a wide range of parameters utilizing the H.265 smart codec algorithm. 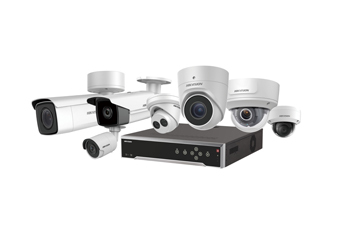 By addressing the archiving of unnecessary elements within surveillance scenes; such as static backgrounds, limited moving subjects, and the impact of noise in nighttime video surveillance, Hikvision’s H.265 technology reduces by over 50% (compared to standard H.265) the amount of required bandwidth, storage and associated costs. By virtue of its vastly efficient compression technology, H.265 promotes the use of ultra HD video surveillance solutions using 4K cameras, as well as 2, 3, 5 and 8 megapixel models – which are all available in the HikvisionEasyIP 3.0 range.